In our country Norway the days arebeing shorter with less daylight until the end of December. The days are colder an already it is snow in our Central Mountains. 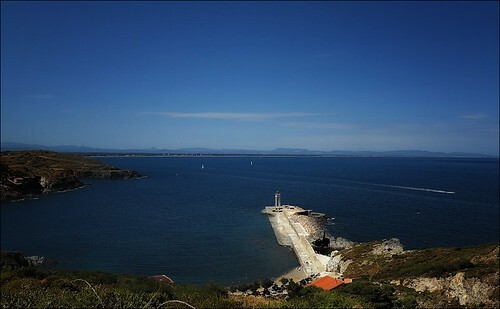 All this motivates us to go South to our place in the small village Collioure right by the border to Spain. If not for the whole winter - still for an extended period now in the diversion between autumn and winter.